Hyperconverged infrastructure (HCI) is scale-out, software-defined infrastructure that converges x86-based server and storage resources with intelligent software in a turnkey software-defined solution. HCI eliminates infrastructure silos and the need for discrete components. HCI helps in creating virtualization-ready environment with highly efficient scalability. Shift in management paradigm from a hardware approach to an application-focused one, with centralized management, policies and mobility conducted at the virtual machine level. HCI potentially reduces CapEx and OpEx cost resulting from streamlined acquisition, deployment, management and support costs as well as reduced complexity, interoperability issues and operational expenses. Hexaform's HCI solution expertise combines the power of HCI technologies provided by big name players like VMware, Dell & HPE with innovative design and deployement services. Our experienced staff will make transitioning your datacenter into a HyperConverged solution seamless and hassle-free. Click Here to contact us regarding your HCI requirement or query. Traditional Disaster Recovery is the processes, policies and Infrastructure owned and maintained by customer to enable business continutity in the event of natual or human-indused catastrophe. This puts the complete onus of maintainence and upkeep of the DR infrastructure on customer. Along with Infrastructure cost customer will also need to bare the operational expenses like space,power,cooling and human resources. Hexaform's Disaster recovery as a service (DRaaS) is a complete Backup and DR Management platform with a pay-as-you-use model. Investing in DRaaS means you don't need to invest in and maintain your own remote Backup & DR environment. 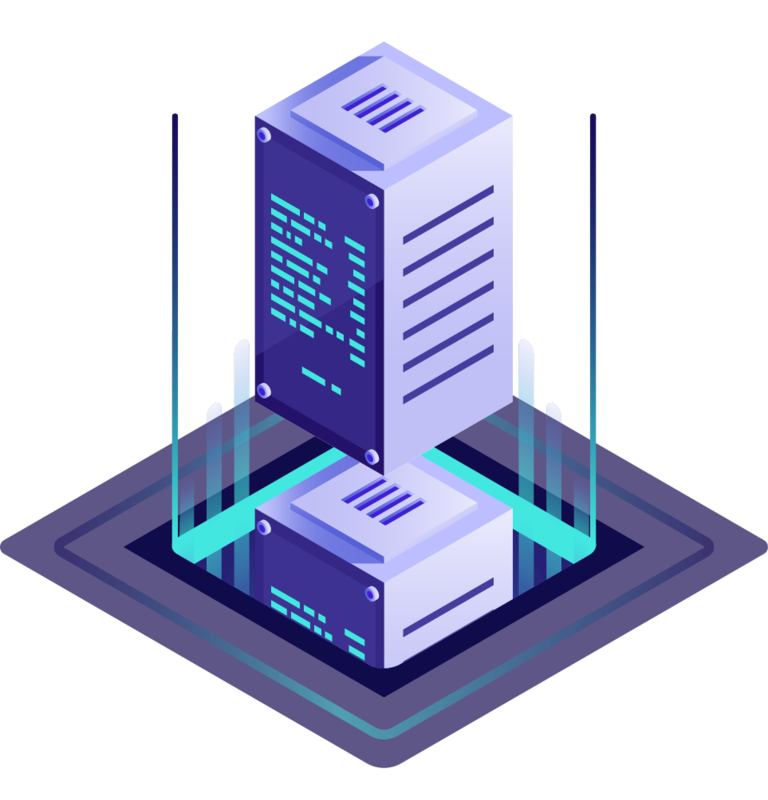 Hexaform Technologies manages and maintains your Backup and Disaster Recovery environment; while your organization benefits from a ‘pay-as-you-use’ model. DRaaS simplifies IT management and frees up your IT team to focus on core operations. System and Policy configuration as well as management can also be performed centrally. DRaaS is easy to deploy, easy to use, and easy to support. 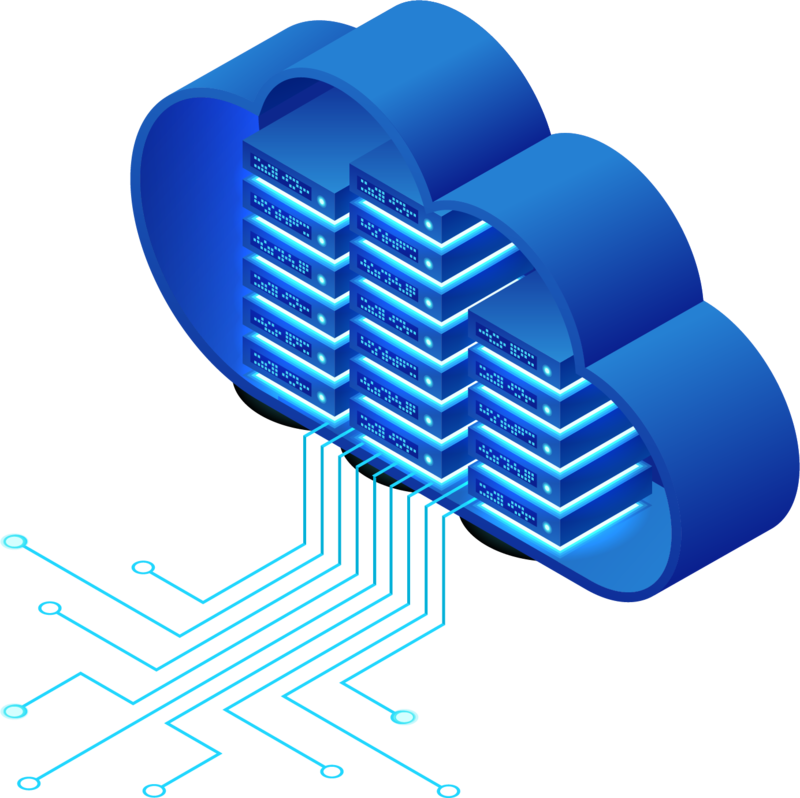 Software-defined data center (SDDC) is the term used to refer to a data center where all infrastructure is virtualized and delivered as a service. Control of the data center is fully automated by software. That is hardware configuration is maintained through intelligent, policy-based data center management software, vastly simplifying governance and operations. Hexaform's SDDC solution provides a single, unified management platform that lets you centrally monitor and administer all applications across physical geographies, heterogeneous infrastructure and hybrid clouds. You can deploy and manage workloads in physical, virtual and cloud environments with a unified management experience. 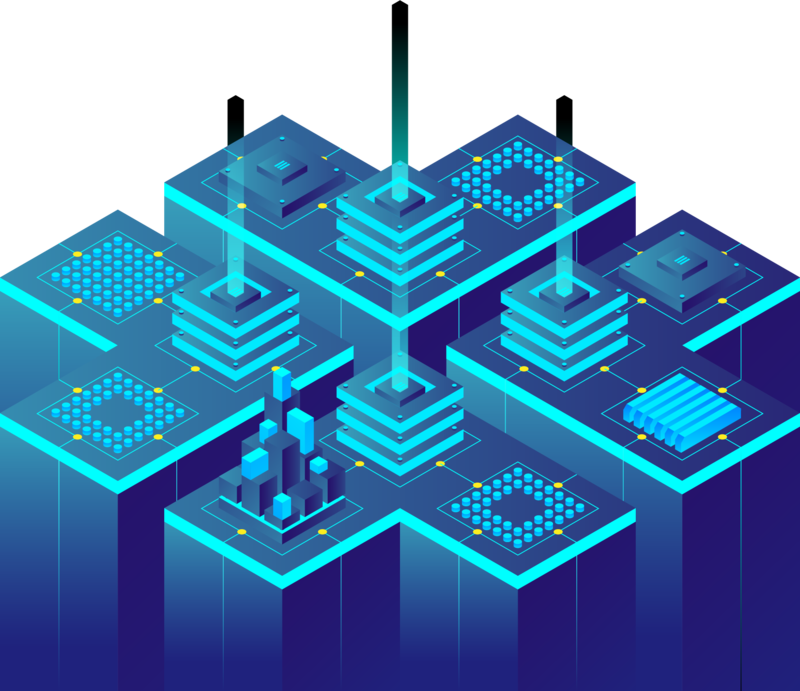 Hexaform leverages the industry leading SDDC solutions to provide an agile, elastic and responsive infrastructure to a degree never before possible. Enterprises are adopting the Internet and the cloud as an integral part of business-critical infrastructures. Enterprises are becoming a hybrid mix of on-premises and off-premises assets. To efficiently support the combined public and private resources, the network itself needs to go hybrid, adding the strengths of highly reliable MultiProtocol Label Switching (MPLS) and the ubiquity, price, and capacity of Public Internet Broadband. 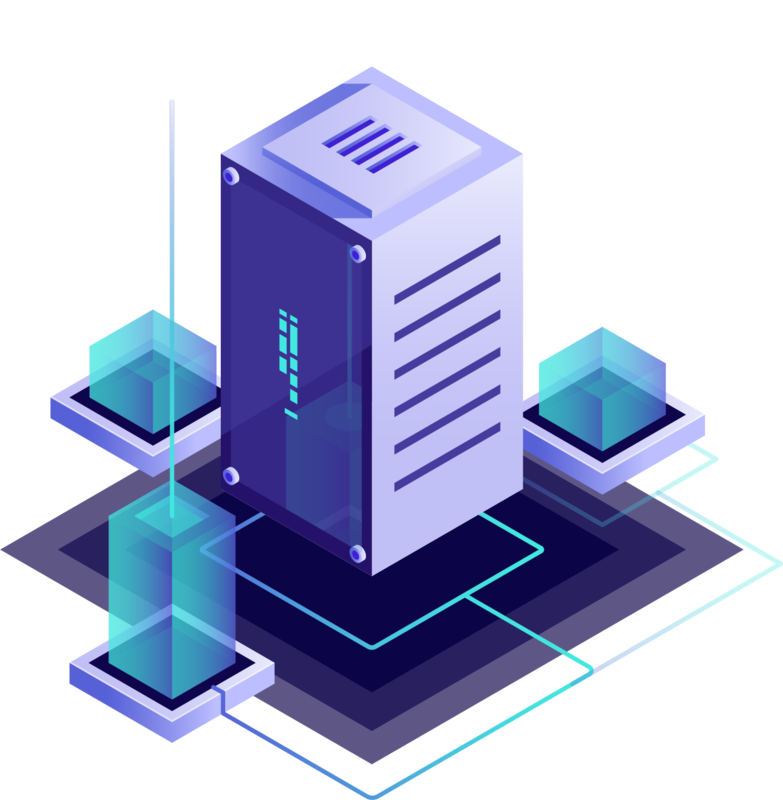 Hexaform's Software-defined WAN solutions represent a new approach of offering cost-effective, agile and performance-driven hybrid site-to-site connectivity for organizations. SD-WAN has the ability to optimally leverage multiple methods of connecting remote sites to public, private, or hybrid cloud, including transport options such as internet, DSL/cable, MPLS, and 4G/LTE. At the same time, SD-WAN can best match individual users, applications, and connectivity types while providing security and access policy enforcement. 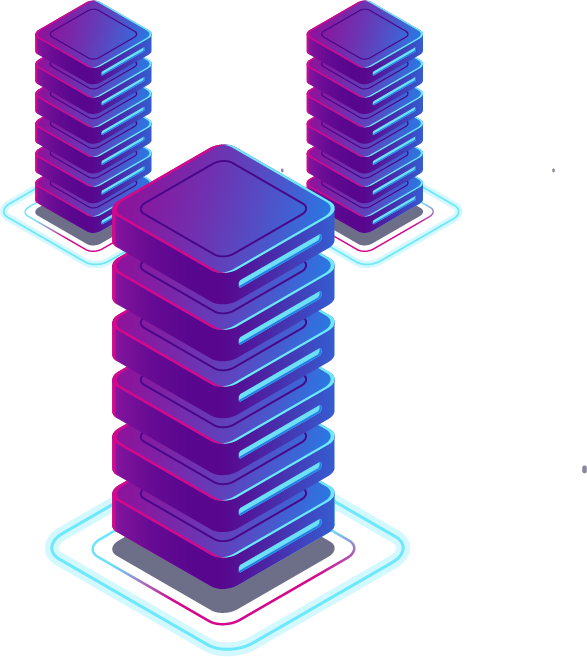 Next-generation network Management (NGNM) is a term generally used to describe the evolution of management capabilities of networking infrastructure NGNM is a game-changing solution, offering a flexible and innovative approach in dealing with the new application, security and scalability demands of the mobile-cloud and IoT era. The key aspect of NGN is the separation of control functions from bearer capabilities and applications. NGNM also decouples the service provisioning function from network and its interfaces. Finally, NGNM provides a cross-platform networm monitoring, controlling and reporting visibility that removes the need of multi-vendor based devices / applicances performing the same roles. 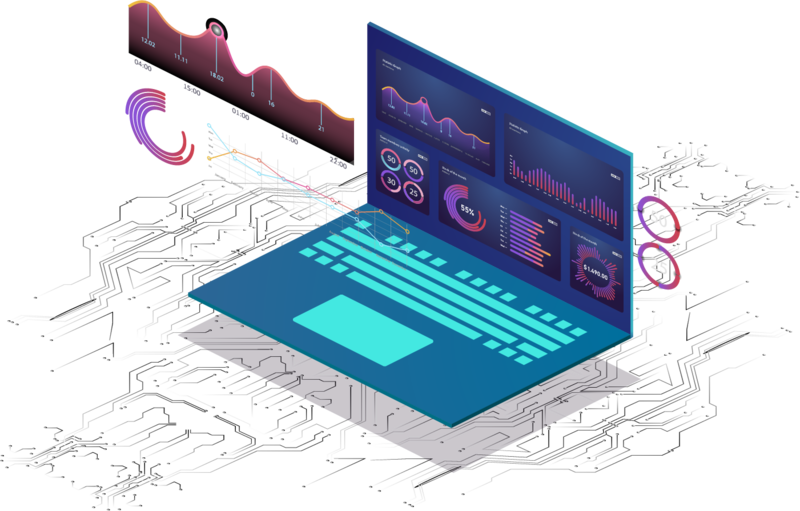 Hexaform's Next-Generation Network Management offering combines modern software, latest high-performance hardware with analytic engine to proactively monitor and troubleshoot network, system, application and security related issues easily. An integrated suite which provides complete Visibility, actionable insights and control across your network. Analytics powered by Artificial Intelligence which optimizes network performance and provide amazing customer experience. Hexaform's NGNM provides a Single Management platform to manage Network infrastructure across multiple vendor, removes complexity with best customer experience. The term cloud computing has become a catch-all, so it is important to know your highest priority when deciding workload placement in cloud. What are the issues that keep organizational leaders up at night—growth, data control, cost, IT scale? While technical considerations are important, organizations may already have firm positions about the business needs that will dictate the cloud strategy.